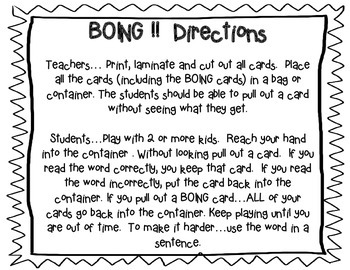 This was made to go along with the McGraw-Hill Wonders 2nd Grade Reading Series but can be used by everyone. 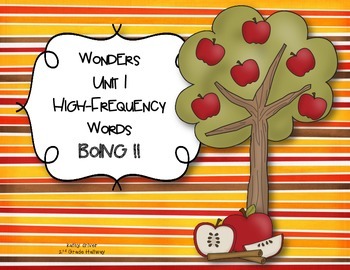 This is a game using the 50 high-frequency words introduced in Unit I. Each word is written on a card. The children pull out a card and read the word. If correct, they keep the card. If incorrect, they put the card back into the container. If they pull out a BOING! card ...they put ALL of their cards back. 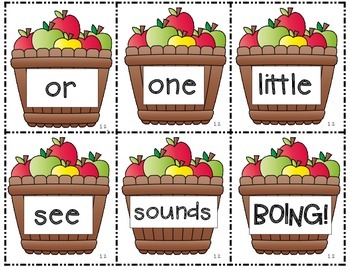 This is a FUN way to practice sight words. 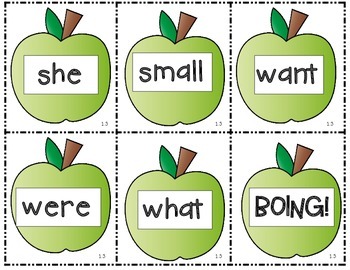 This could be used in small group, large group, or at a literacy center.